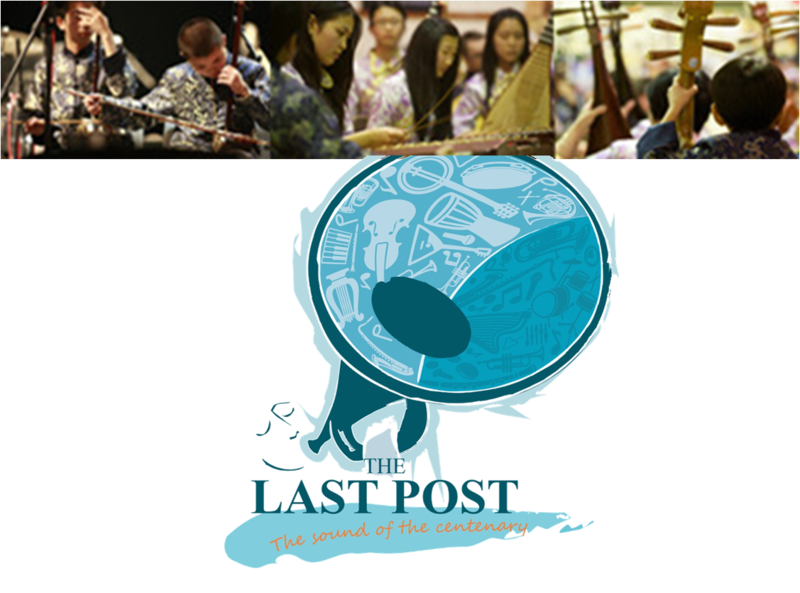 Presented by the Pagoda Chinese Youth Orchestra, will be playing The Last Post for the Chinese Labour Corps. Find out more about them and the impact the First World War had on our community, also how the western music influenced China around that period. During the WW1, records show that over 140,000 Chinese workers were recruited and transported to France and Britain to join the frontline. The work undertaken by them was extremely diverse. From digging trenches to repairing tanks. They unloaded ships, and trains, build roads, laid railway tracks. They were kept on after the war continue recovering bodies, and burying them in the numerous war cemeteries. Exact numbers of death of these Labour Corps are unknown, but estimated of 20,000, and many were unnamed. China had the largest of the non-European workforce on the Western Front. Pagoda Arts will have a display on the history of the Chinese Labour Corps from the 8th November – 30th November. The Pagoda Chinese youth orchestra will be performing and members of the orchestra will be telling you the stories of these Labour corps and their links to Liverpool at the launch performance. The young people will also demonstrate to you how the Western music influent Chinese music around that era. You will be surprised how many songs you will know!